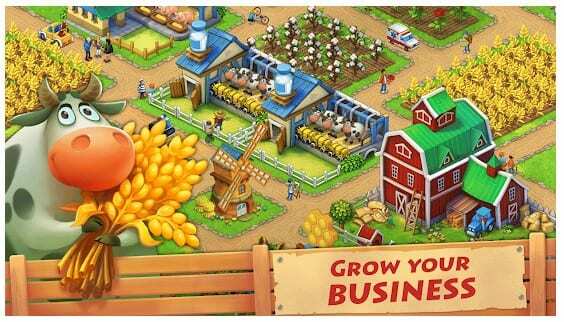 City Building Games for Android can satisfy your strategy to construction aspirations. So, here we will be discussing 10 of the best City Building game that you can play on your Android smartphone. So, check out the list of best City Building game that you will love to play on your Android. If we look around, we will discover that Android smartphones are now more preferred over a desktop computer. In fact, Android smartphones that are coming up nowadays are more powerful than our computer. With such high-end hardware, everyone loves to play games. Android has also recorded a steady growth over the past few years. By considering these facts, game developers are making more new games for Android. If we take a brief look at Android’s Google Play Store, we will find tons of games organized as per their genre. In this article, we are going to talk about one of the popular gaming genre – City Building Games. 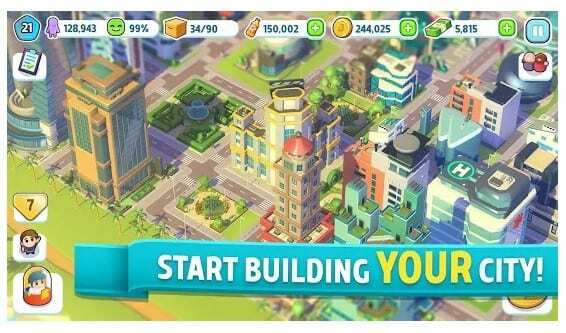 City Building Games for Android can satisfy your strategy to construction aspirations. So, here we will be discussing 10 of the best City Building game that you can play on your Android smartphone. 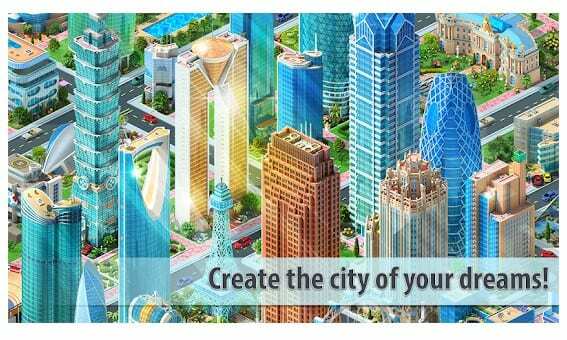 Well, SimCity Buildit from EA is one of the best city building game that everyone would love to play on their Android smartphone. The great thing about SimCity Buildit is that it allows users to build a city from the very start. The levels get more complex as you progress. So, SimCity Buildit is definitely the best city building game that you can play today. 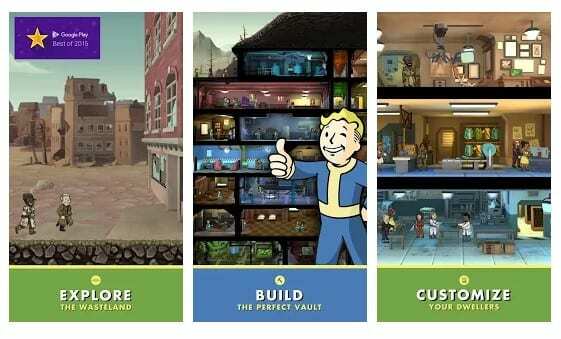 Fallout Shelter is another interesting city building game that you can play on your Android smartphone. The great thing about Fallout Shelter is that it requires you to build a city, but with a twist. In this game, instead of building a city, you are asked to build an underground shelter. So, the game is quite interesting and it’s based on the Fallout series on computer and consoles. 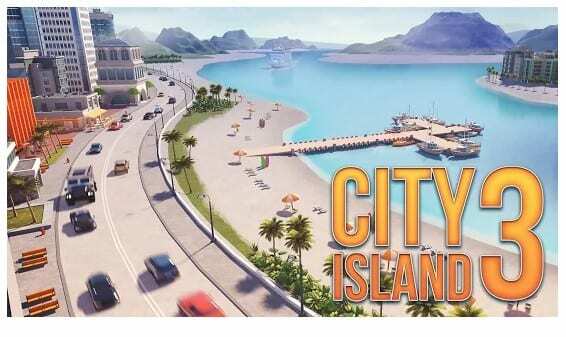 Village City: Island Sim is definitely one of the best and most adventurous city building game that you can ever play on your Android smartphone. 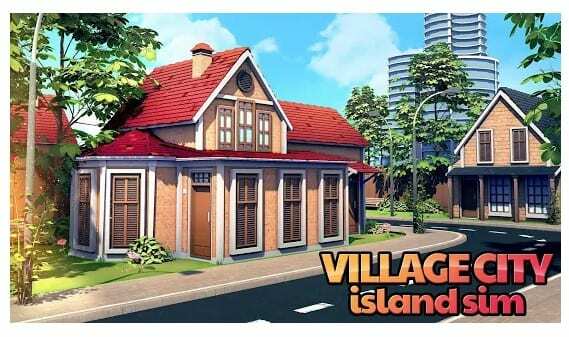 Just like all other city building game, on Village City: Island Sim you need to build your own houses and expand your community. As you build a great city, you will easily attract citizens from other communities which will help you to build the city further. Well, City Island 3 is one of the new Android city building game that you can play today. In the game, the player needs to build cities on a different island. As you progress, more islands unlock. So, the ultimate goal of the game is to transform the islands into the city. So, it’s another best city building game 2019 that you can play today. Megapolis is probably one of the most popular Android city building game available on the Google Play Store. The game is heavily loved by Android users and it features a strategic gameplay. From graphics quality to audio, everything in the game is just amazing. In this game, you need to build and expand your city. You need to build railroads, airports and almost everything that a smart city has. So, its another free city building game for Android that you can consider. As the name of the game says, in 2020: My Country you need to build a city for the future time. Well, the gameplay of 2020: My Country is almost similar to all other listed above, but 2020: My Country comes with few twists. In this game, you need to build a city that can handle natural disasters like earthquake, tornado, etc. 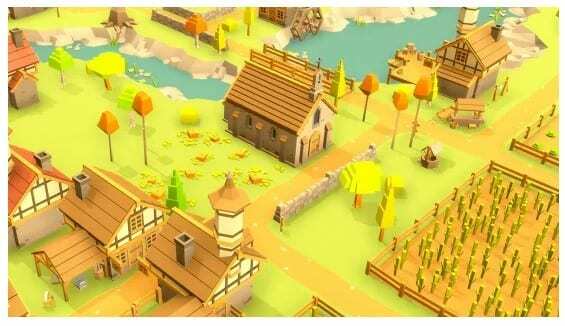 So, its another interesting city building game for Android 2019 which you can play right now. Well, if you are looking for a strategy based city building game for Android, then you need to pick The Battle of Polytopia. Basically, The Battle of Polytopia is a turn-based city building game and it forces the player to explore new worlds. Graphics of the game is very minimal but acceptable and the gameplay is quite addictive. 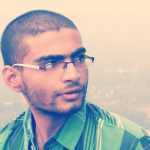 So, its one of the best Android city building game which you can play. Township is another popular title in the list which is loved by millions of users. Township is a top rated game on the Google Play Store. In this game, you need to build your own town and acquire other towns. In this game, you need to build airports, train station, farms, etc. 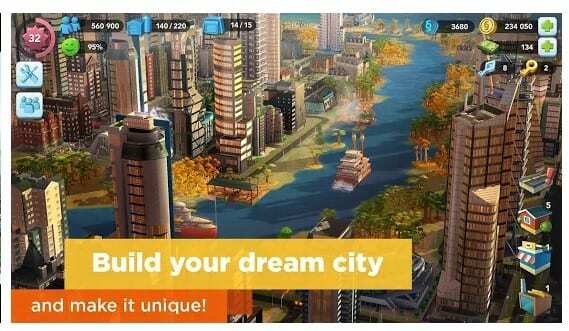 So, its another best city building games for Android which you can play in 2019. Well, if you are looking for the best Android city building game which comes with HD graphics, then City Mania: Town Building Game might be the perfect choice for you. City Mania: Town Building Game is by far the best HD city building game which you can play. The graphics of the game are amazing and so does the gameplay. Just like all other game, on City Mania: Town Building Game, you need to build your own city and expand it by building airports, education systems, train stations, etc. If you are looking for a retro type city building game, then you will love Pocket Build for sure. The game will take you way back to the 1960’s where you won’t find any modern home, smart techs, etc. The only things that you will find in the game is castles, bridges, barrels, towers, trees, rocks, etc. So, its one of the best city building game for Android that you can play today. Well, SUBURBIA City Building Game is a combination of both board and city building game. It might sound weird because both of them are quite different from each other, but believe me SUBURBIA City Building Game is full of fun. It’s basically a board game, where you need to take decisions like building places, maintaining the population, managing resources, etc. So, SUBURBIA City Building Game is another best city building game that you can play today. 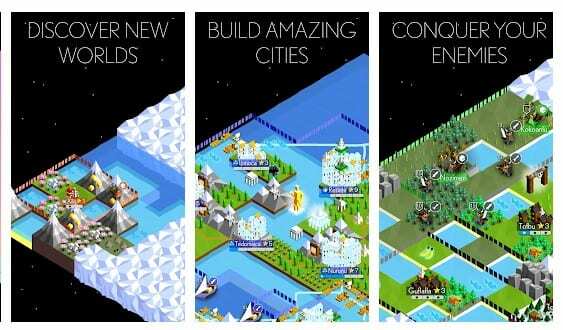 If you are searching for a strategy based city building game for your Android smartphone, then The Battle of Polytopia might be the best pick for you. Guess what? the game lets users explore new worlds and set up cities. The gameplay, graphics, storyline is also pretty good. So, The Battle of Polytopia is another best city building game that you can play right now. If you are searching for a city building game that provides users enough control to set up a city from the very beginning, then TheoTown might be the best game to play. In this game, you can categorize areas into a residential and commercial zone and have to plan different strategies for each section. For example, you need to make sure the water and electric supply are 24×7 on commercial zones, etc. So, TheoTown is another best Android city building game 2019 that you can play today. So, these are the 10+ of the best City Building game that you can play on your Android smartphone. So, what do you think about this? Share your views in the comment box below.